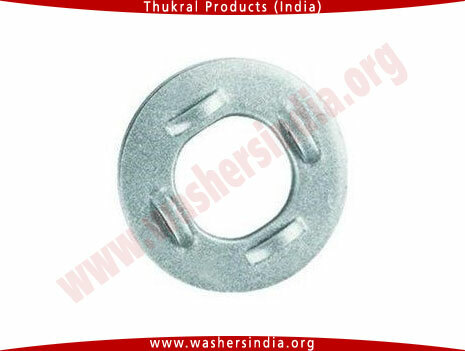 DTI Washer is the world’s simplest cost effective solution to control the tensioning of bolts. 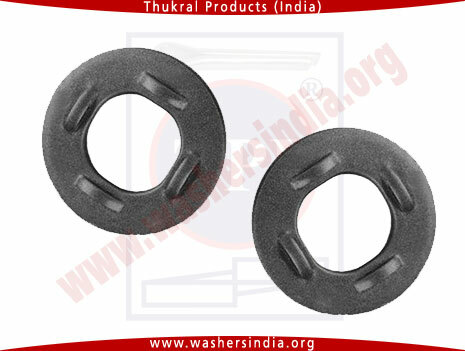 These unique, patented fasteners deliver consistent, reliable bolt tension, along with installation and inspection efficiency. 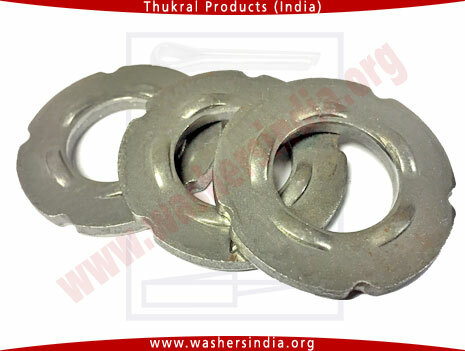 They are used every day to achieve required tension loads on bolts in countless applications including: structural steel buildings and bridges, studs used in the petro-chemical industry, anchor bolts and SAE cap screws for automotive applications. 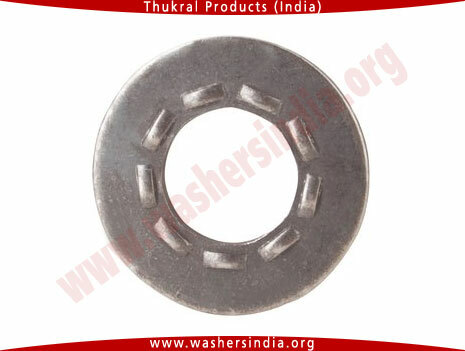 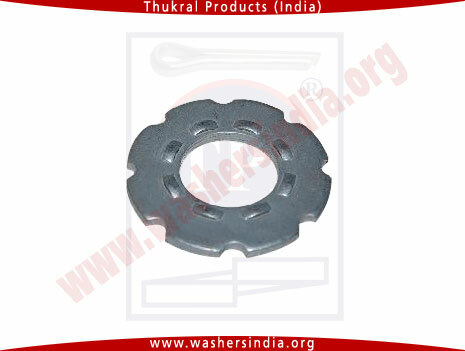 This washer is also known as ASTM F959 Washer. 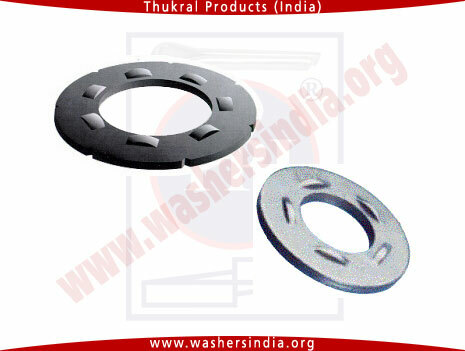 Special sizes available as per customer requirements.